Simon Cowell has been burglarized while at home with his family. A representative for the music mogul confirmed to the Hollywood Reporter that the incident took place Friday while Cowell, his girlfriend Lauren Silverman and their son Eric Cowell were home. The thieves reportedly got away with cash and jewelry from the Holland Park residence. London's Metropolitan police confirmed the news in a statement mentioning that no arrests had been made and that the investigation was ongoing. "Police were called to an address in W14 on Friday 4 December at approximately 2:20am to reports of a burglary in progress," it read." "Officers attended the scene but the suspects had left the area. Enquiries continue. No arrests." This isn't the first time Cowell has experienced a home invasion either. In 2012, Cowell's home was broken into and a woman was found hiding inside a walk-in closet after she smashed through a window with a brick. The suspect, 29-year-old Leanne Zaloumis was charged with aggravated burglary. 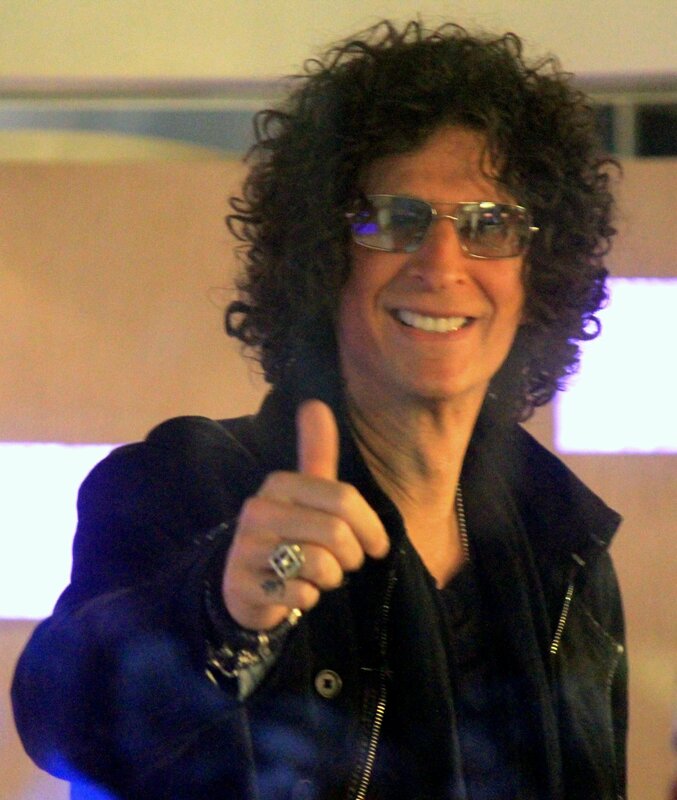 Former "American Idol" and "The X Factor" judge last made headlines in October when it was announced that Cowell would be taking Howard Stern's place at the judges table for the upcoming 11th season of "America's Got Talent." Copyright 2015 United Press International, Inc. (UPI). Any reproduction, republication, redistribution and/or modification of any UPI content is expressly prohibited without UPI's prior written consent. Nick Cannon: "I just don't think I'm ready to date yet"